I am currently a JD student at Harvard Law School, where I work as an editor for the Harvard Law Review. I hold an MFA in Fiction from the University of Massachusetts-Amherst and a BA in Economics and Russian from Sarah Lawrence College. 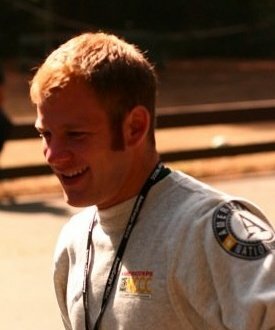 Additionally, I have served two years with the AmeriCorps National Civilian Community Corps as a wildland firefighter. I have worked in teaching and education administration at the University of Massachusetts-Amherst, the British-American Drama Academy, and Amherst College. Thank you for your interest in my fiction. My first novel, Shooting Angels, is now available online in both print and Kindle editions, and my second novel, The Calamari Kleptocracy, has just been released by All Things That Matter Press. Find it here.